Buggy for Second Grade: We huffed and we puffed! We huffed and we puffed! This week we are still working on our fairy tale unit. Our story was the Three Little Pigs! 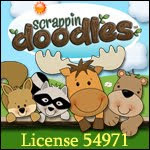 The kids really enjoyed this and many of them had already heard the stories! 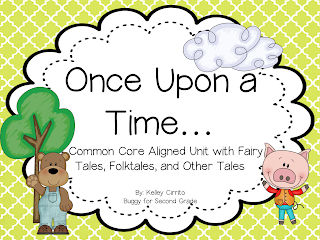 We are using some of the activities in my fairy tale unit aligned to the Common Core! We read the following stories this week and compared and contrasted them. We also talked about the point of view in each story! 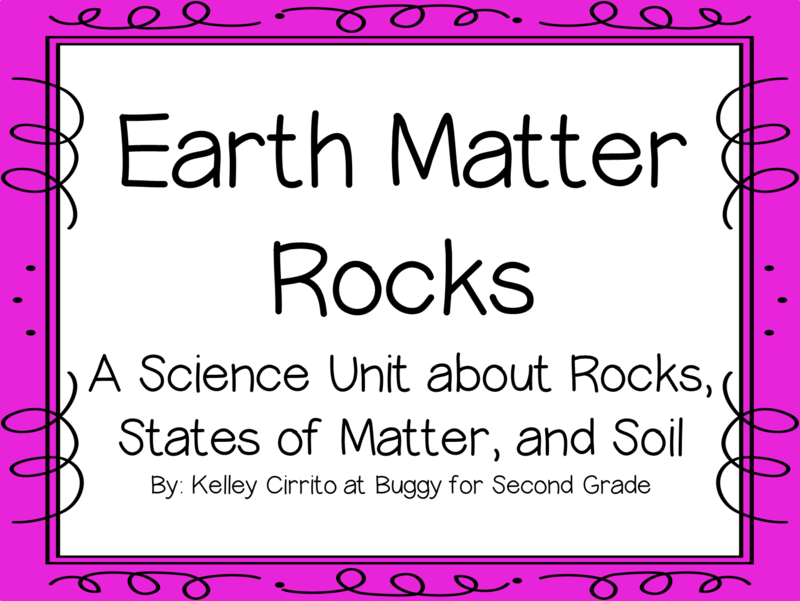 I decided to include a science/math activity yesterday into the mix! I wanted to the kids to realize that the stories really couldn't happen! So I put some different objects in a bag and the kids had to see how far they could blow them. They used yard sticks to measure the distance. In the end we talked about how there was no way the wolf could really blow a house down! We also talked about contractions for our word structure for the week. I found the CUTEST unit from Christie at First Grade Fever! My kids really had a BLAST being surgeons and cutting up some contractions! We also made this anchor chart to review what contractions are! 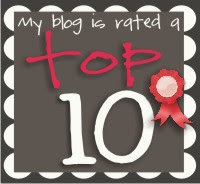 I will let you know when it is up! Also my b-day is on Monday (the BIG 25!!!) so of course I will be having a HUGE sale! Hope you're enjoying your snow day! :) 2 day work weeks are pretty nice. I just wish I would have brought more stuff home to work on! We got a snow day today! Well, it was actually sleet and freezing rain! The contraction surgery looks fun! SNOW, SNOW, and more snow. We are expecting another storm in WI tomorrow! I love the measuring portion of the lesson-creative! Fantastic idea! 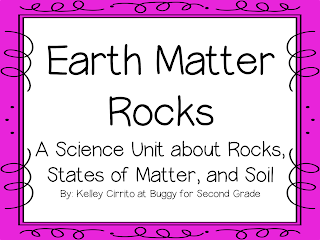 We just started our Rocks and Soil unit so I will keep my eyes out!